The morning started out cloudy but the rain stayed away Saturday morning as hundreds of walkers gathered at the Eastern Shore Walk to End Alzheimer’s in Fairhope, Alabama. Below is a video capturing a few highlights of the day! 2015 Walk To End Alzheimer’s in 90 seconds from HeartLegacy on Vimeo. We were touched by the support of our friends and family (100+!) 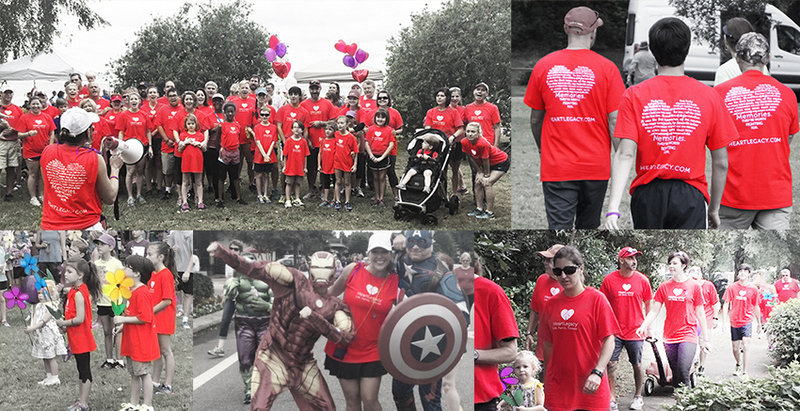 that rallied with us as Team HeartLegacy to help fight Alzheimer’s – our deepest thanks! The event raised over $30,000 for Alzheimer’s research and awareness! It was an honor to participate with so many others who are taking a stand to fight Alzheimer’s – Shephard’s Place, The Blake, The Brennity, Caregiver’s Unite, Senior Bluebook and so many others! Also, check out more photos from the day on our Facebook page!